New technologies have become an increasingly important domain for the promotion of threatened languages ​​around the world. 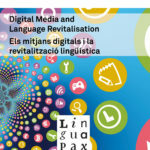 For this reason, this fourth issue of the Linguapax Review addresses the potential of new technologies and social networks for linguistic documentation and revitalisation and their limits. Digital communication deserves closer inspection, not only for its central role in contemporary communication, but also for its rapid evolution, continuous innovation, and extension, which can have practical consequences for the functional expansion of minority languages. The report contains articles by Claudia Soria, who explores linguistic diversity on the Internet, of Genner Llanes Ortiz, who presents a regional digital initiative for the promotion of indigenous languages ​​in Latin America, and by Djomeni & Sadembouo and De Falco & Cesarano, who deal with practical case studies from Africa and South-East Asia that illustrate the influence of these new media for the promotion of minority languages. 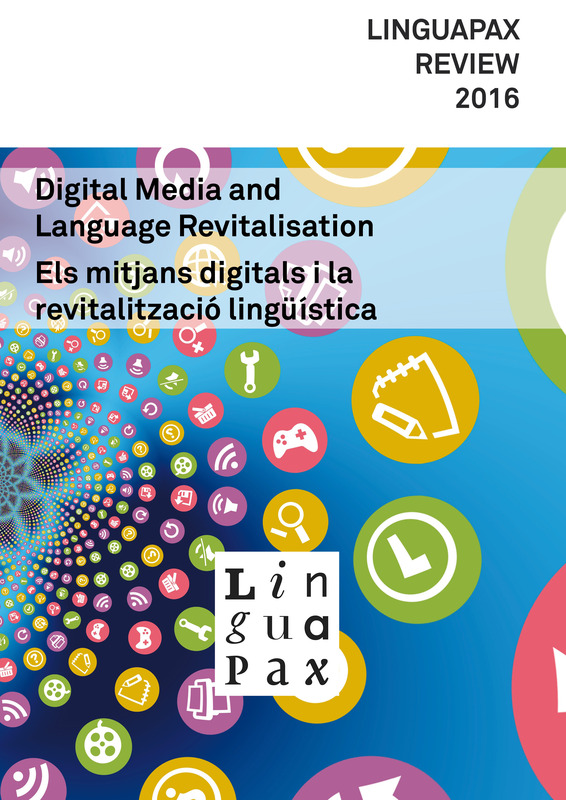 Link to Linguapax Review 2016 (66 pages, articles in Catalan, Spanish and English).